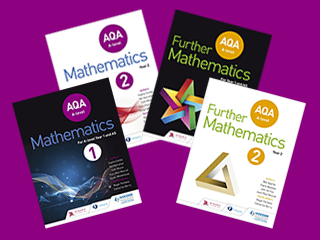 Discover our revision and exam practice resources that support the 2017 AQA, Edexcel, OCR A and OCR B (MEI) A-Level Maths and Further Maths specifications. Select your exam board below to find out more about our resources for your chosen specification. 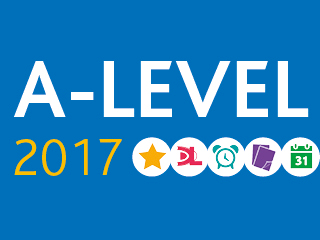 Discover our print and digital resources that are matched to the 2017 AQA, OCR A, OCR B (MEI) and Pearson Edexcel A-Level Maths and Further Maths specifications. Select your exam board below to find out more about our complete range of print and digital resources for your chosen specification. Stretch and challenge more able students with plenty of practice activities, worked solutions and exercise questions covering all topics, developed by subject experts with examining experience. Our Student Book has been approved by AQA. 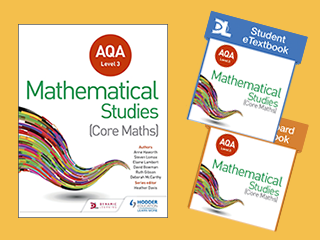 AQA approved student textbooks and eTextbooks for the Level 3 Certificate in Mathematical Studies specification. Maths but not as you know it. 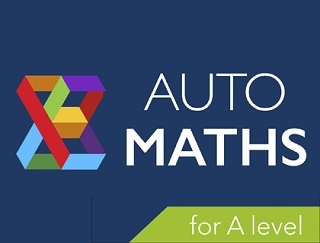 Boost students’ understanding and improve A-level Mathematics grades with access to thousands of practice questions, providing instant feedback, automated marking, a choice of pre-built tests and the ability to build your own bespoke tests. Sign up for your free 30 day trial here. 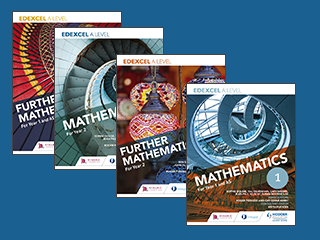 Discover our resources for Pearson Edexcel A-level Further Mathematics, developed by subject specialists and MEI (Mathematics in Education and Industry). 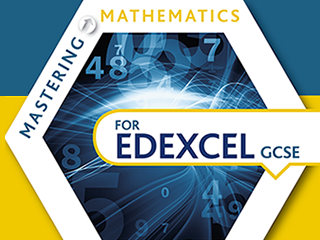 Discover our resources for Pearson Edexcel A-level Mathematics, developed by subject specialists and MEI (Mathematics in Education and Industry). 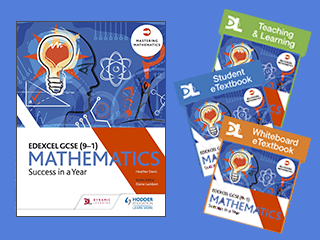 Motivate and re-engage students to succeed in GCSE Maths with this fresh and contemporary approach. 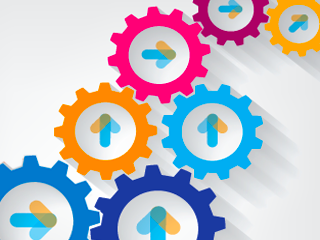 With schemes of work mapping the Edexcel, AQA, OCR and WJEC specifications to the textbooks. 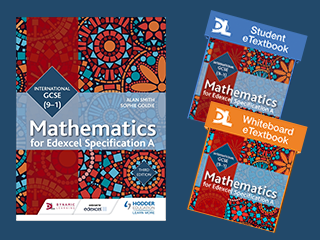 Our Student Books and Student eTextbooks have been endorsed for Edexcel to support the new Maths specifications. Keep up to date by signing up to our Maths eUpdates. 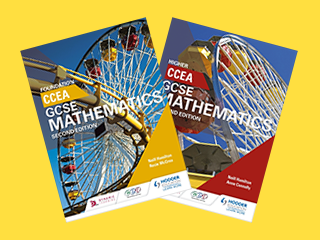 Our International GCSE Mathematics student textbooks and eTextbooks are Edexcel endorsed. 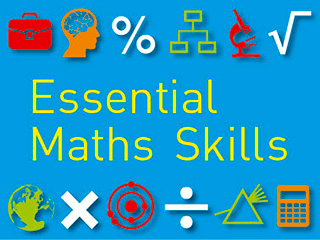 With Making Sense of Maths, students are able to create their own problem solving strategies based on their knowledge of the world around them; helping them truly understand the mathematical theories. Deliver outstanding lessons that build fluency, problem-solving and mathematical reasoning skills. Enable sustained progress at Key Stage 3, in preparation for GCSE. Five year progression with KS3 and GCSE Mastering Mathematics. 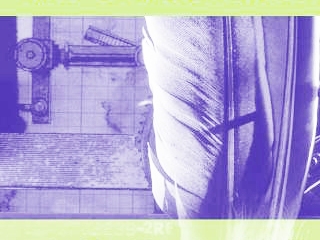 Motivate and challenge students with activities, investigations and worked examples throughout, guiding students into new topics within real world contexts. 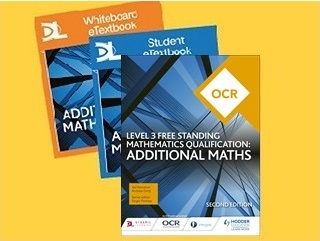 Our Student Books and Student eTextbooks have been endorsed for OCR to support the new Maths specifications. 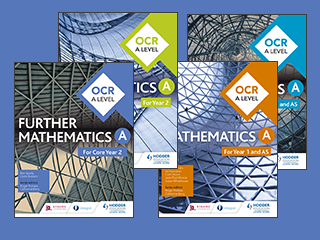 Discover our resources for OCR B (MEI) A-level Mathematics, developed by subject specialists and MEI (Mathematics in Education and Industry). 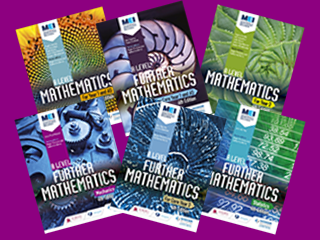 Discover our resources for OCR B (MEI) A-level Further Mathematics, developed by subject specialists and MEI (Mathematics in Education and Industry). 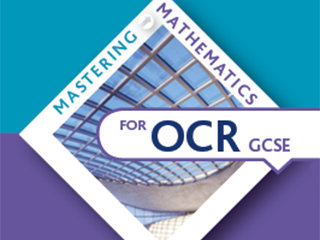 Discover our resources for OCR A A-level Mathematics, developed by subject specialists and MEI (Mathematics in Education and Industry). 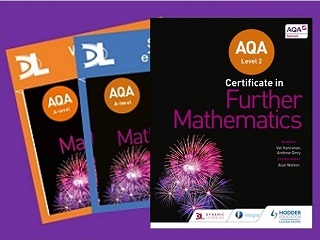 Discover our resources for OCR A A-level Further Mathematics, developed by subject specialists and MEI (Mathematics in Education and Industry). 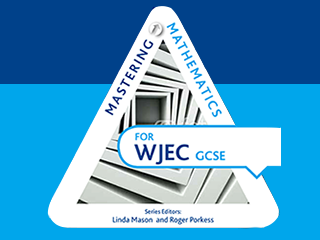 Our Student Books and eTextbooks are endorsed by WJEC. Encourage every student to develop a deeper understanding of mathematical concepts and their applications with textbooks that draw on the well-known MEI (Mathematics in Education and Industry) series, updated and tailored to the 2017 OCR (MEI) specification and developed by subject experts and MEI. Give students the confidence to identify connections between topics and apply their reasoning to mathematical problems, so as to develop a deeper understanding of mathematical concepts and their applications, with resources developed with subject specialists and MEI (Mathematics in Education and Industry). Prepare students for assessment with skills-building activities, worked examples and practice questions tailored to the changed criteria. Cement understanding of problem-solving, proof and modelling with dedicated sections on these key areas. Confidently teach the new statistics requirements with five dedicated statistics chapters and questions around the use of large data sets. 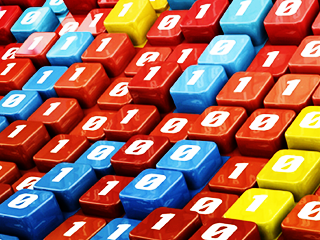 Cover the use of technology in Mathematics with a variety of questions based around the use of spreadsheets, graphing software and graphing calculators.